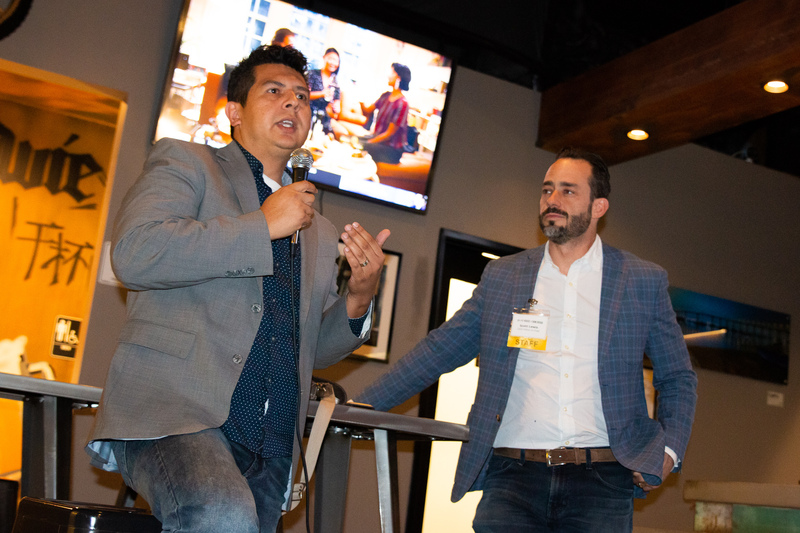 Voice of San Diego hosts several events throughout the year, from VOSD Member Coffees to Brews & News happy hours with our editors and journalists, to our donor recognition event The Voice is Right. 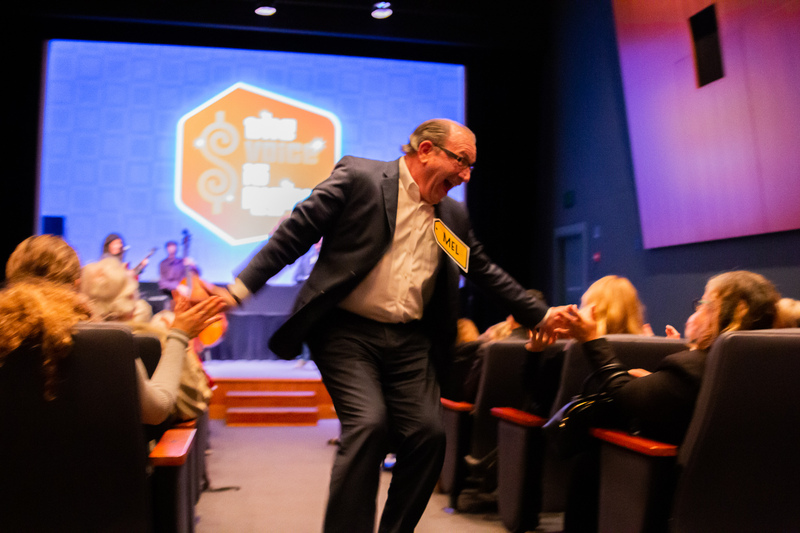 Voice of San Diego members receive free or discounted admission to our events. 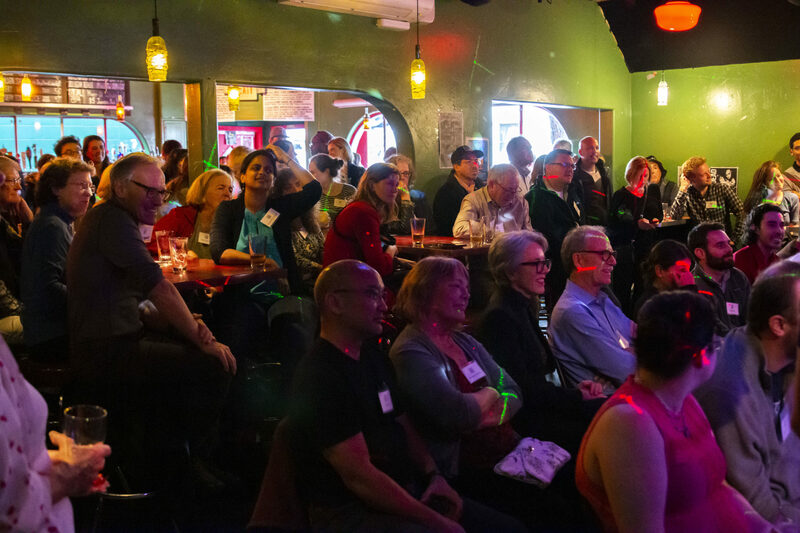 Nonmembers may purchase tickets to most of our events; in some cases, a ticket will include VOSD membership. Thank you CEG Interactive, the go-to choice for a photo booth rental in San Diego, for sponsoring our donor recognition event. Please note that Voice of San Diego has discontinued the community events calendar effective October 2017. For more information, please contact us. 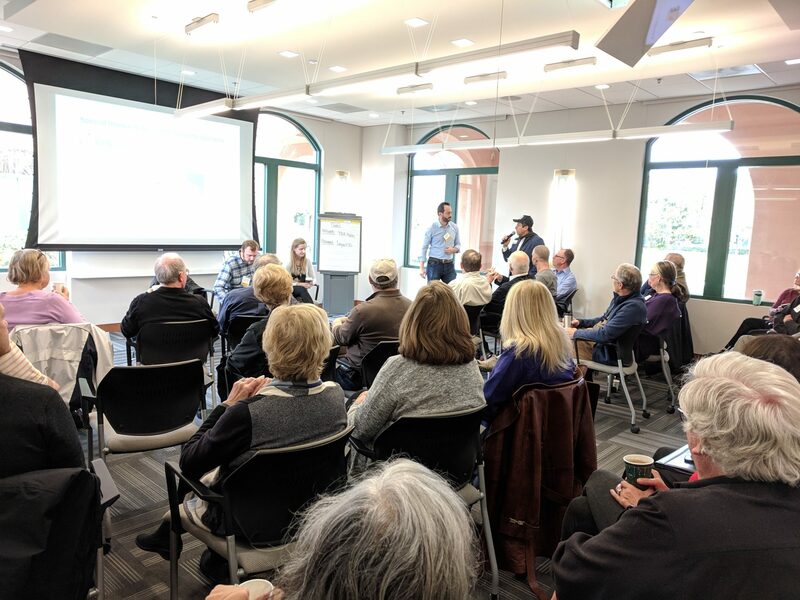 Hasan Ikhrata of SANDAG and Nicole Capretz of the Climate Action Campaign joined us to talk about the future of San Diego transit. A fun, game-themed evening with major donors and VOSD founders. A lively discussion of the news, featuring the State of the City and major SANDAG developments. Former City Councilman David Alvarez and City Council President Georgette Gomez joined us to talk about the election.